We have all imitated a British accent. Why? Because it’s one of the most beautiful and elegant ways to speak English. And it’s a cool party trick if you can do it well. 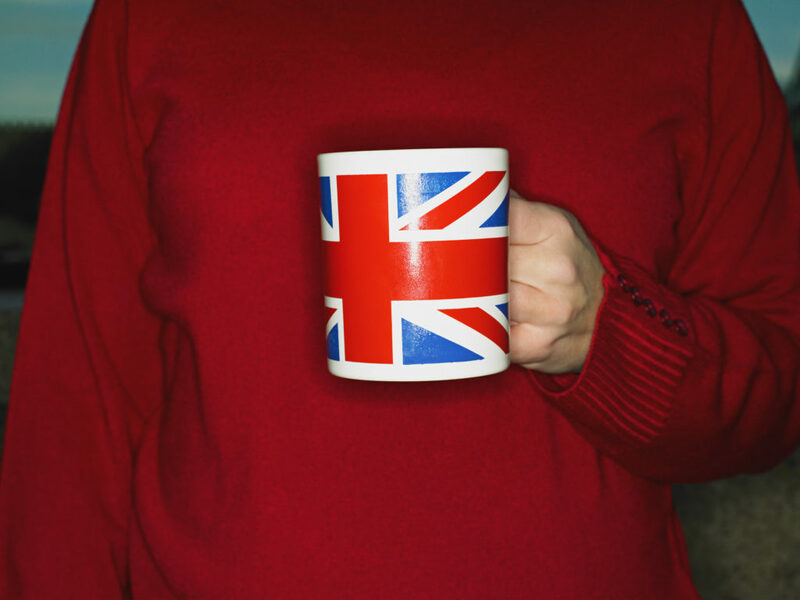 But did you know that a few people have developed a British accent after suffering a neurological trauma? It’s rare, but it’s called Foreign Accent Syndrome. Fewer than 100 people have been diagnosed in the past 100 years or so according to one of Mayo Clinic Health Systems' neurologists. Although, recently a Texas women developed an accent after jaw surgery where doctors likely pinched a nerve. While faking the accent is fun, suffering from a serious traumatic injury is no joke. Learn more here. We have all imitated a British accent.